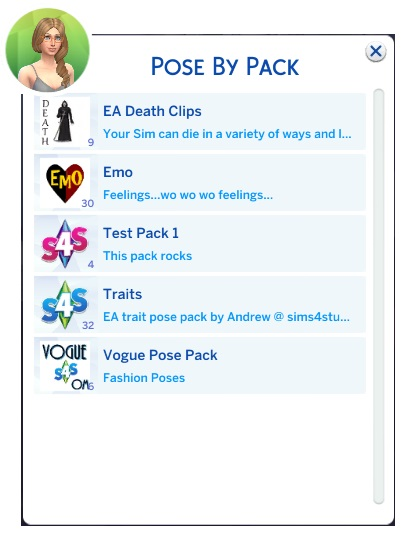 Here ARE Some Poses, I've Created! IF YOU HAVE REQUESTS OR SUGGESTIONS LEAVE THEM IN THE COMMENTS! 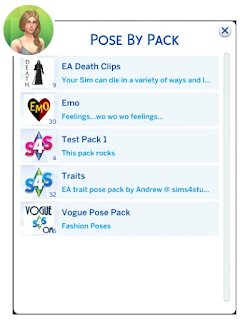 Are there any other poses like for CAS when u upload it to the gallery?